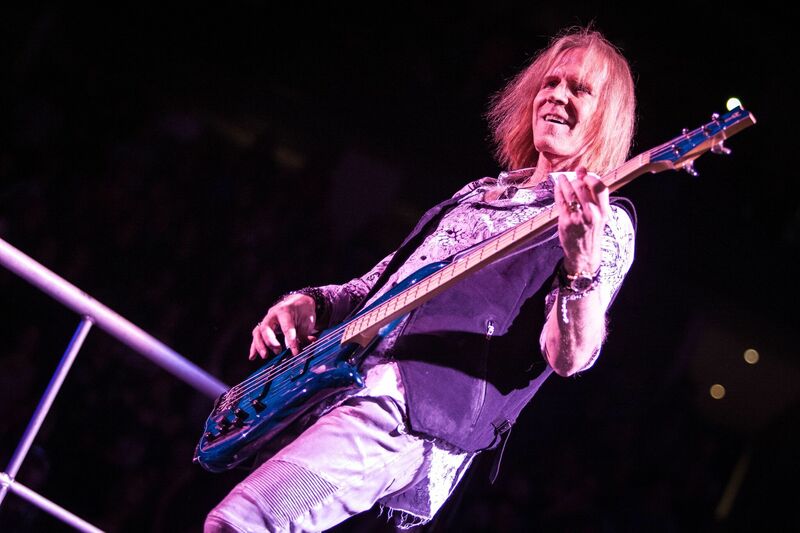 Aerosmith | Aero Force One Fan Club | HAPPY BIRTHDAY TOM HAMILTON! © 2015 Aerosmith.com. All Rights Reserved.